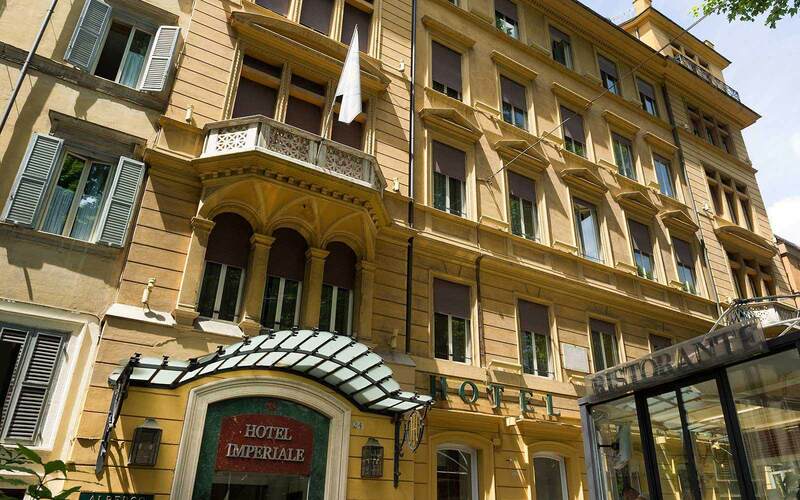 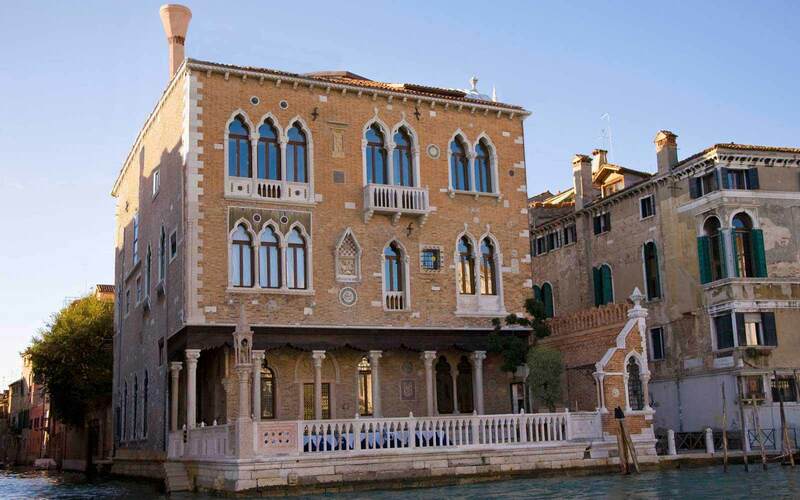 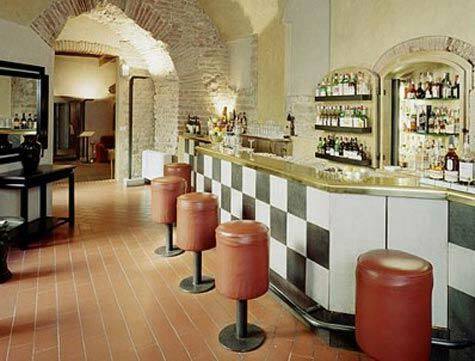 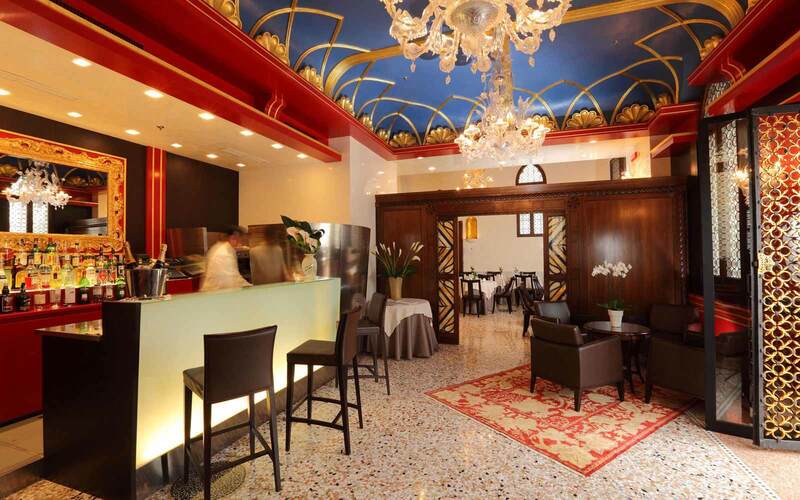 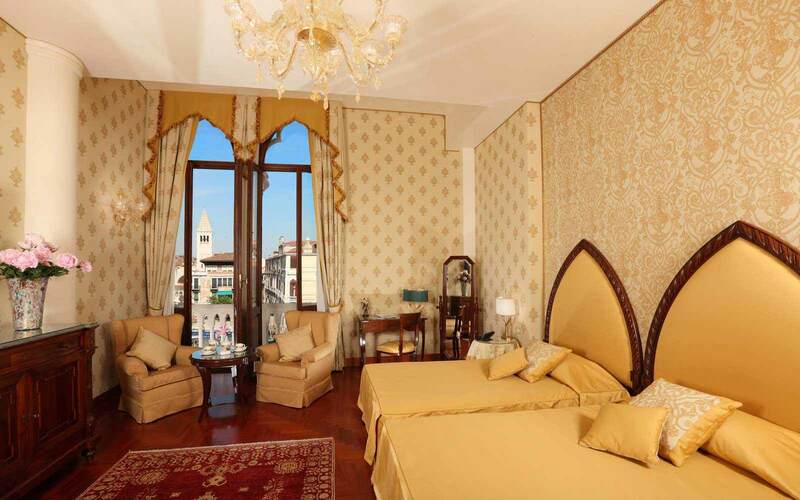 Palazzo Stern Hotel sits facing the Grand Canal, few steps from Piazza San Marco. 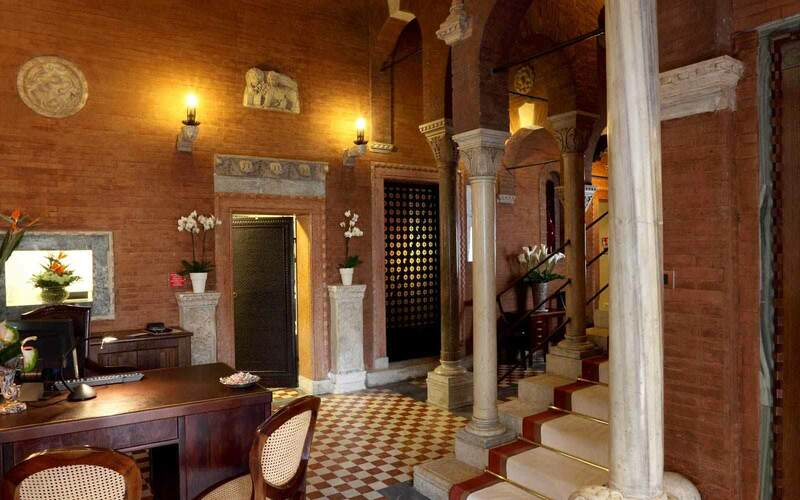 This 15th century Moorish Palazzo, contains rare pieces of art and sculptures. 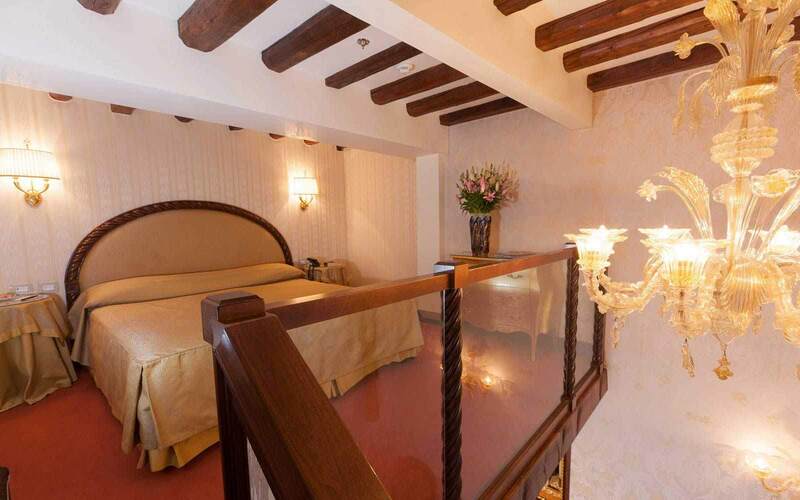 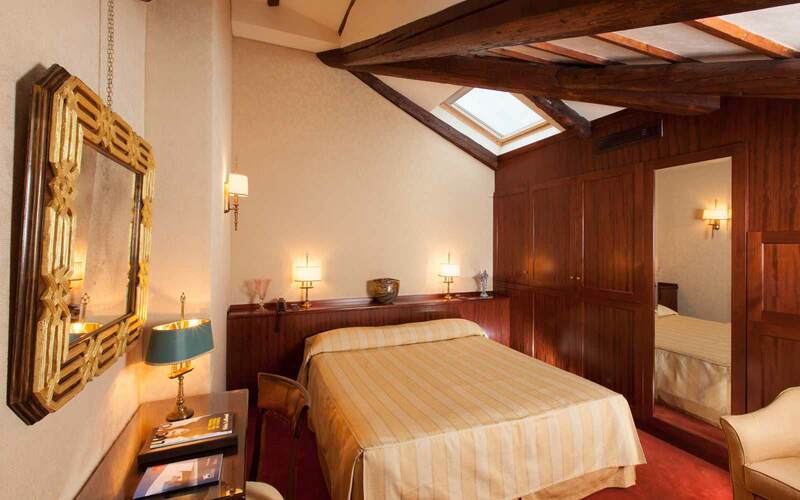 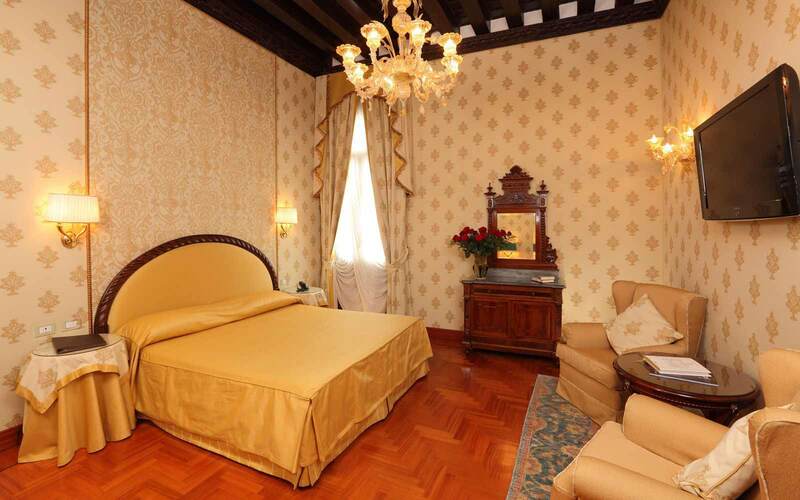 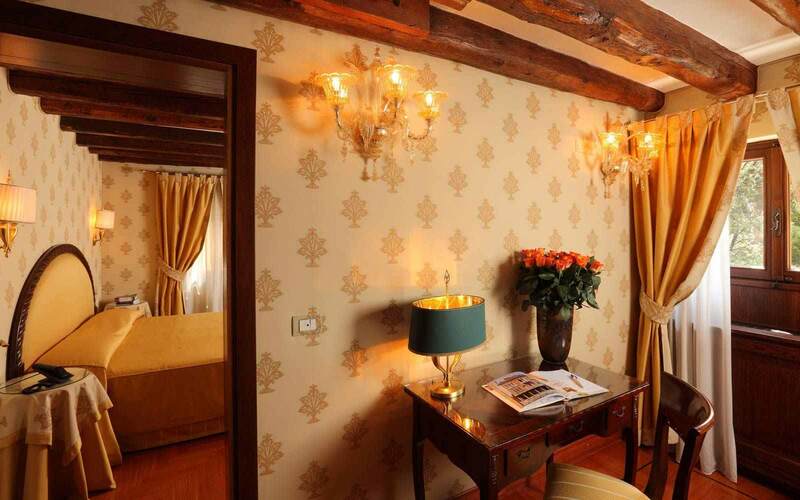 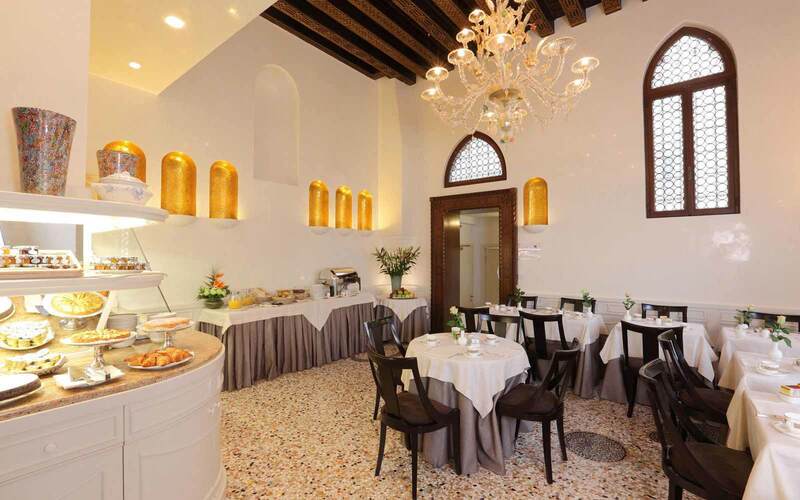 The 24 guestrooms are decorated in typical Venetian style, with Murano glass and chandeliers. 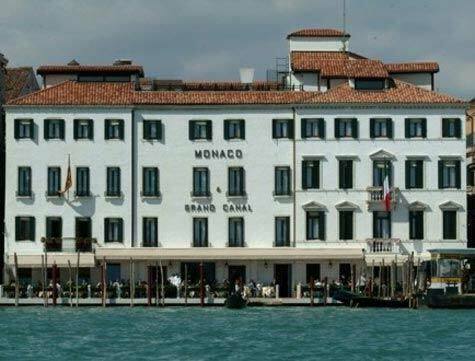 Some face the Grand Canal. 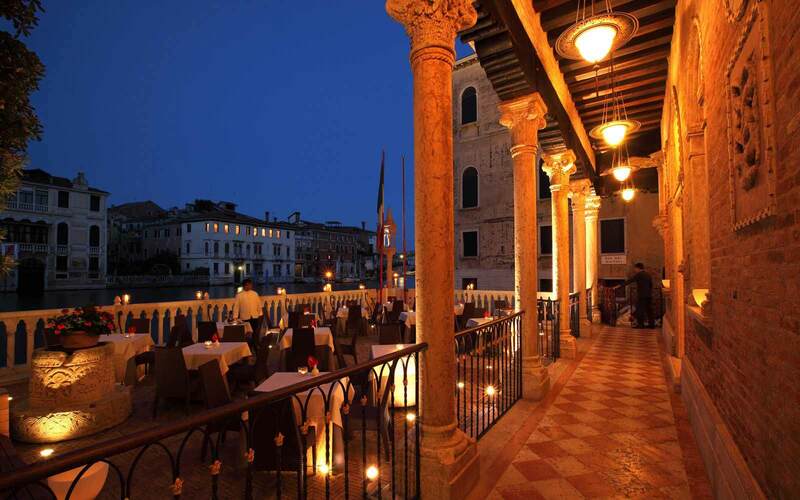 In summer, breakfast is served on the terrace/garden overlooking the Grand Canal, where a bar service is also offered in the evenings.